It's Fast: This treatment is clinically proven to move teeth up to 50% faster in the U.S. clinical trial. It's Safe: AcceleDent Aura has been cleared by the United States Food and Drug Administration (FDA) and available only by prescription. 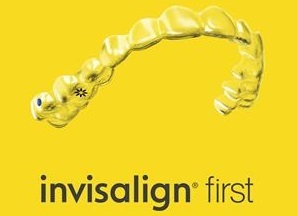 It's Gentle: Patients have reported that this device has reduced discomfort with their orthodontic treatment.